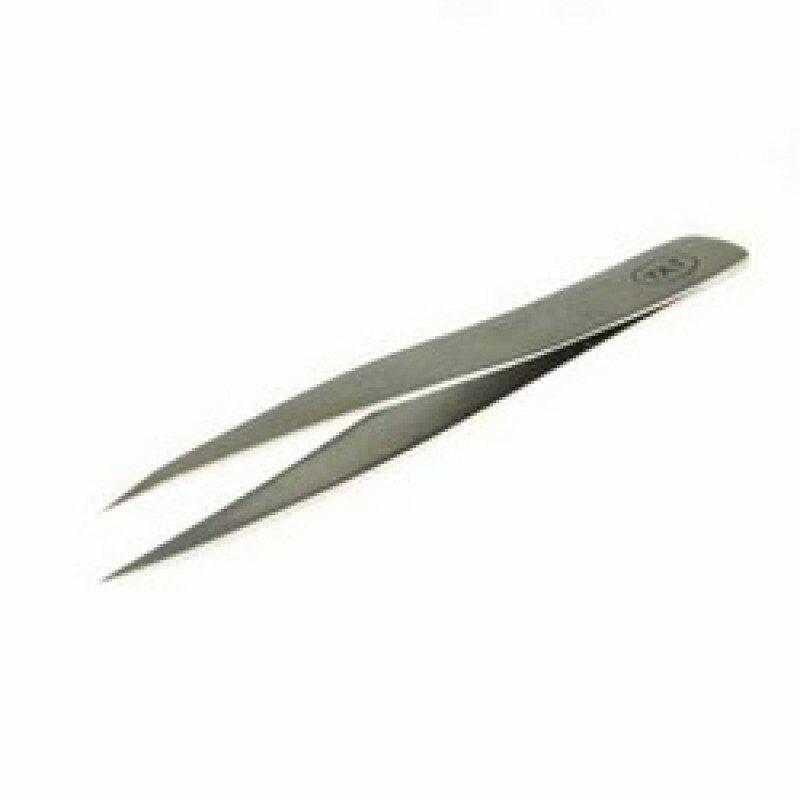 The needle point tweezer is ideal for all uses. Great for splinters or ingrown hair, ultra fine points mean it can hanle the tiniest of objects making it also ideal for fiddly jobs. Quality stainless steel construction, hand crafted.